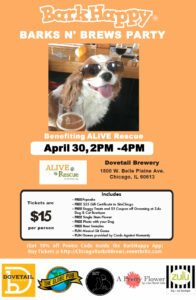 Our friends at Dovetail Brewery are hosting Barks N’Brews, benefiting ALIVE Rescue, April 30th 2-4pm. Lots of prizes and giveaways, so stop by and have a couple beers for the pups! FIFA 17 tournament in our front room!! Warm ups start at 7:30, kick off at 8pm! There are bragging rights and prizes up for grabs! Open Mic Comedy in our backroom!! Bring your fresh material to try out on fellow comics and an audience that likes to laugh. Show starts at 8pm! Join our very own, Quiz Master Dave, every Tuesday night to exercise your brain, with one of Chicago’s best and most awarded Trivia Nights! Starts at 8pm sharp! Quiz Master Dave does double time and hosts themed trivia nights, twice a month. Topics and dates are announced via Facebook, Instagram, Twitter and our website. We’ve already had a go at Star Wars, Scary Movies, 30 Rock, Arrested Development, and Star Trek, just to name a few, and they were a huge hit! 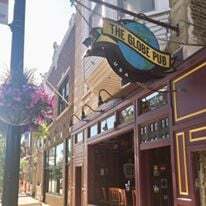 Is there a specialty/themed trivia night you’d like to attend? 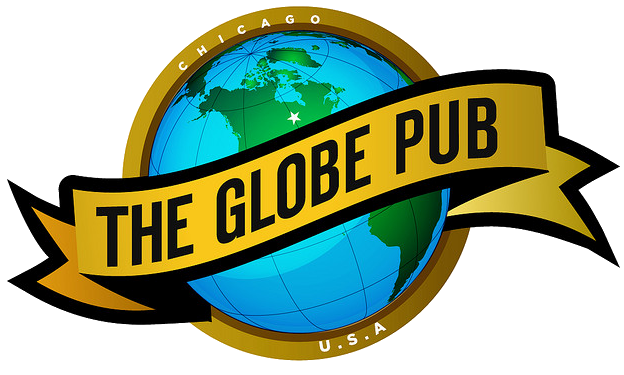 Email megan@theglobepub.com and let us know on what you’d like to be quizzed!